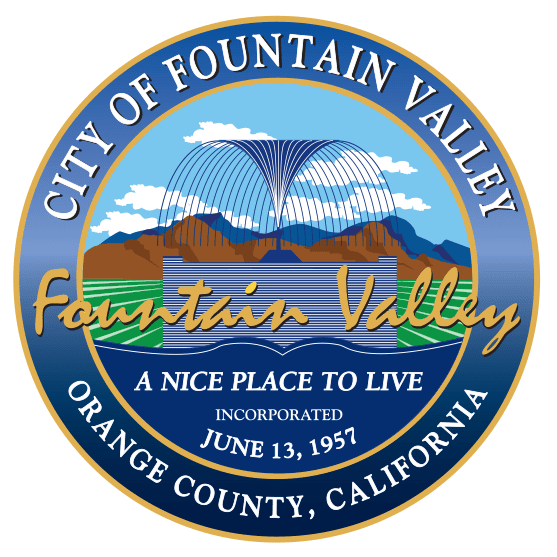 Fountain Valley’s leadership understands that major employers, real estate developers and anchor institutions have great influence over local real estate and infrastructure development. Where and how these institutions choose to build can greatly affect neighborhoods. Thoughtful decision making in regards to real estate development can benefit community in a way that creates healthy places, stimulates economic revitalization, support job growth and the local housing market. Fountain Valley enjoys working hand-in-hand with developers and institutions to align their goals to ensure that there is community participation in the planning, decision-making and development process. 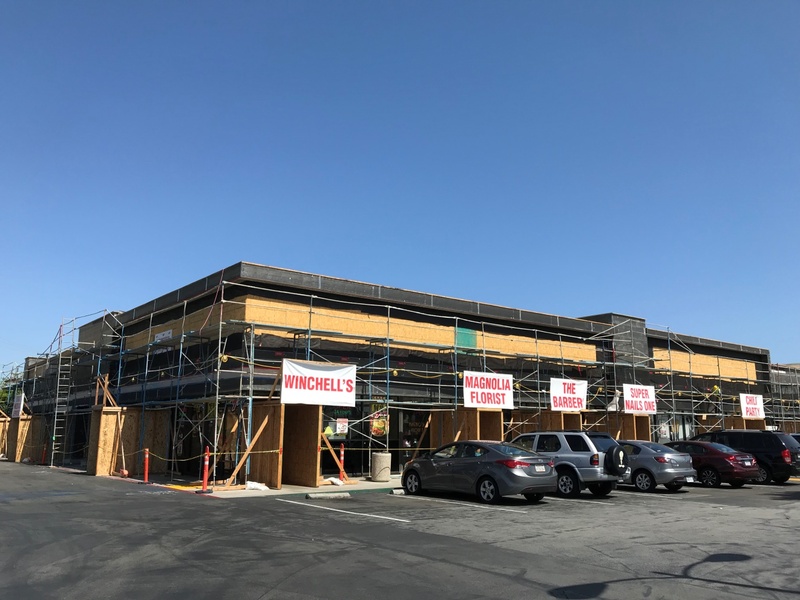 Building and revitalizing commercial spaces that attract local businesses, stable employers and customers while creating new jobs for residents is focal point of Fountain Valley’s reinvesting program. Fountain Valley economic development has three core focal points that work in harmony to strengthen its economy. 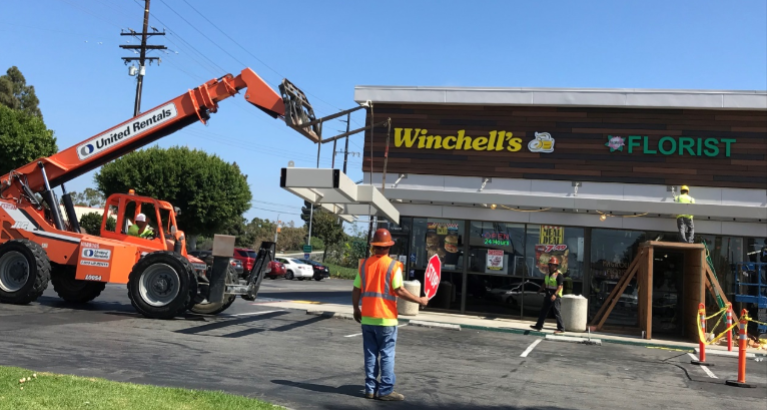 Supporting existing businesses, partnering with major businesses and working with real estate professionals and developers allow FV to build great communities, generate revenue for support services and provide quality of life for residents and stakeholders. Supporting and expanding existing businesses and attracting new business contribute to economic development in key ways, including helping businesses create jobs, encouraging entrepreneurship, enhancing fiscal sustainability by expanding and diversifying the tax bases, and improving quality of life with new services and amenities.